“Listen and be warned of a secret of past, these warnings of a hunter to the hunted do not pass. Creature baptized by night’s chrisom sheet, pray for your soul that eyes do not meet.” A father’s quest begins. After the tragic death of his daughter, Jack finds himself with more questions than answers. While reading his daughter’s diary about an imaginary unicorn called Summer, he begins to suspect that the unicorn may not be so imaginary after all. 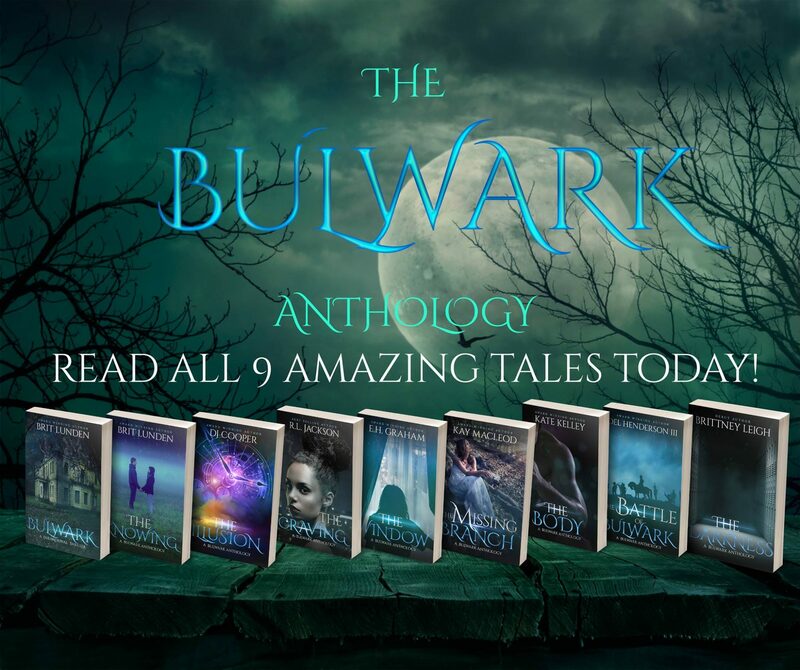 Questioning his own sanity, he soon finds himself on a desperate search to unravel the mystery of the unicorn and find what really happened to his daughter. 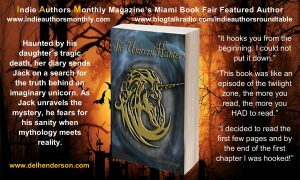 As answers come to light, he begins to regret what he finds, as mythology meets reality and the truth about unicorns becomes known. Del Henderson, born and raised in Illinois, enjoys writing, fueling his passion and love for the noble art of putting pen to paper, or more appropriate, keyboard to computer. Diving into pure imagination he has produced works that grip his reader’s minds with mystery and suspense as they are brought into the fascinating world of fiction. Fuelled by coffee, owner of weird animals, writer of fun stuff.